Contact Us | Cougar Electronics Corp. 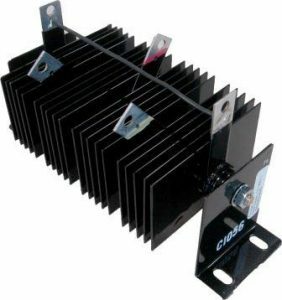 In the past few years our biggest growth area has been the building and refurbishing of Power Supplies for the Plating industry. 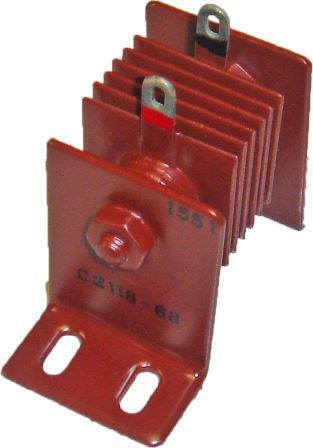 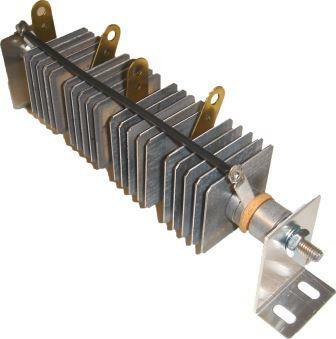 We have built a solid customer base in the Northeast supplying Plating supplies that range from 25amps to 15000amps. The key to this has been our service, quality and delivery which we have accomplished by our well trained and dedicated staff.